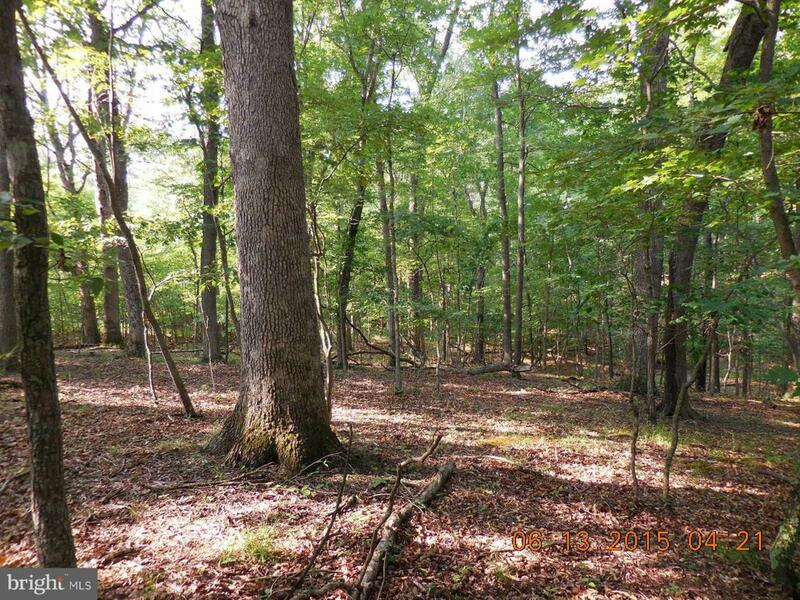 Private wooded building lot. Country living at its best. Only 15 miles from the Hospital , schools and shopping. Great commuter location- 2 miles from Rt.50. Minimum house size for building is 1000 sq. ft. Need a builderwe have several to choose from.